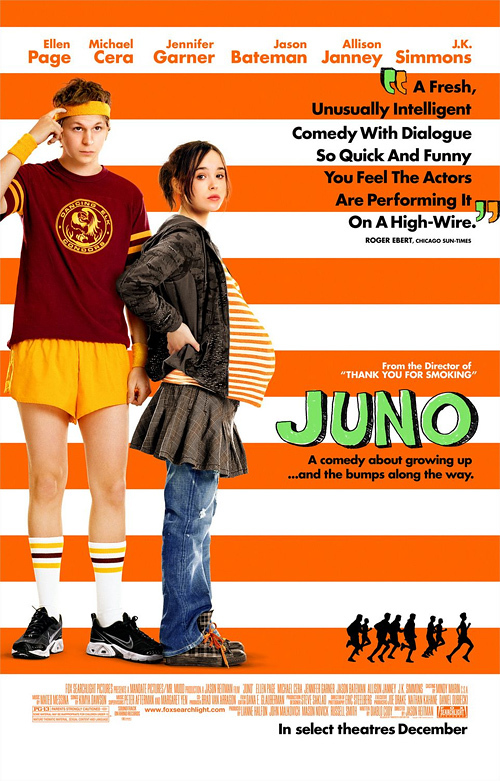 I recently saw the newly released movie Juno, it was wonderful! I would deffinetly urge anyone who enjoys a good film or anyone who wants to pretend there legit to go see it now! During the opening credits I noticed a familiar artistic style, I couldn’t place it quite yet though. Throughout the film this familularity was daunting me until finally I remembered. 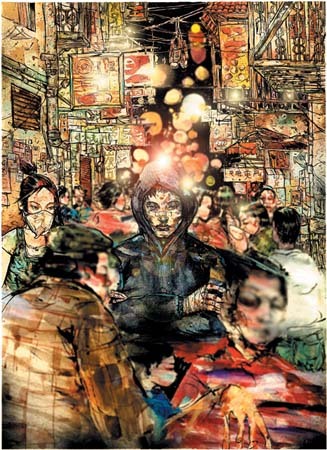 The artist David Choe did the opening credits as well as some post production during the movie. For those who don’t know Juno the trailer is below. For those who don’t know David Choe there is a trailer for his documentary. 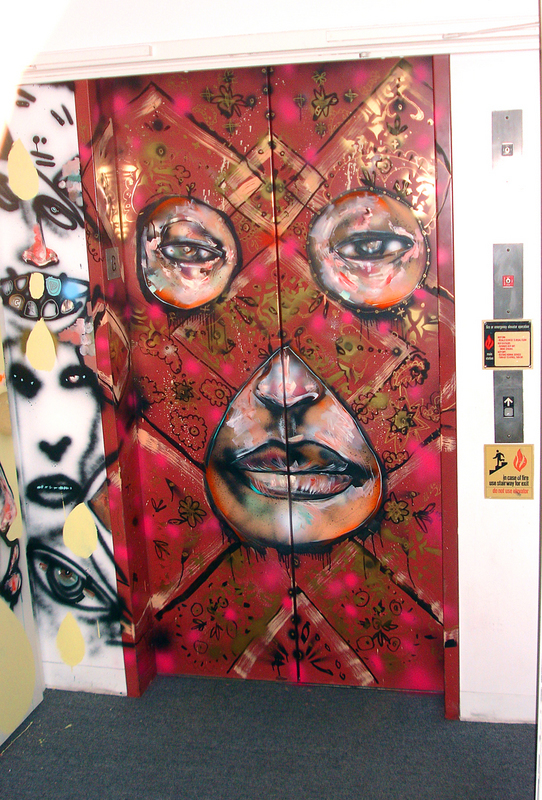 Oh just so you know Facebook commissioned Choe to do multiple murals in their office here.